Aston Villa talisman Jack Grealish could be on his way back to the ​Premier League this summer after being the subject of a £30m offer from Chelsea, according to reports. The 22-year-old was on fine form for Villa last season, featuring in 34 games across all competitions. But the club's failure to gain promotion against Fulham in the playoff final has seen Grealish become the centre of attention during this transfer window. Coupled with the revelation of Aston Villa's financial troubles and the club could be forced to offload the talented midfielder before they mount another promotion push next season. 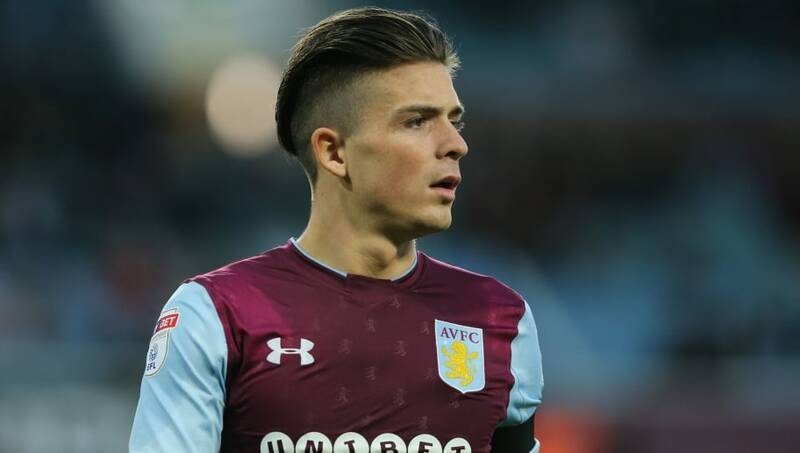 Although fans at Villa Park will be reluctant to see Grealish leave, a report from TEAMtalk reveals how the club have received an offer from Chelsea which could actually be a great deal for the ​Birmingham-based side. It is claimed that the Blues have offered Villa an impressive £30m to sign Grealish this summer. But Chelsea's hierarchy isn't just trying to tempt the Villans into a sale with a hefty transfer fee, the club are also willing to loan the young midfielder back to Villa Park next season. Grealish has been attracting interest from some of the biggest clubs in the Premier League this summer, with Tottenham, Arsenal, Everton and West Ham also claimed to be keeping tabs on the England U21 international. But Chelsea's impressive offer could tempt Aston Villa to agree to a deal sooner rather than later, as concerns over the club's finances continue to mount.